When you were just a child, was there anything better than a going down a fun sliding board? No worries, no bills to pay, just you and gravity doing its thing. 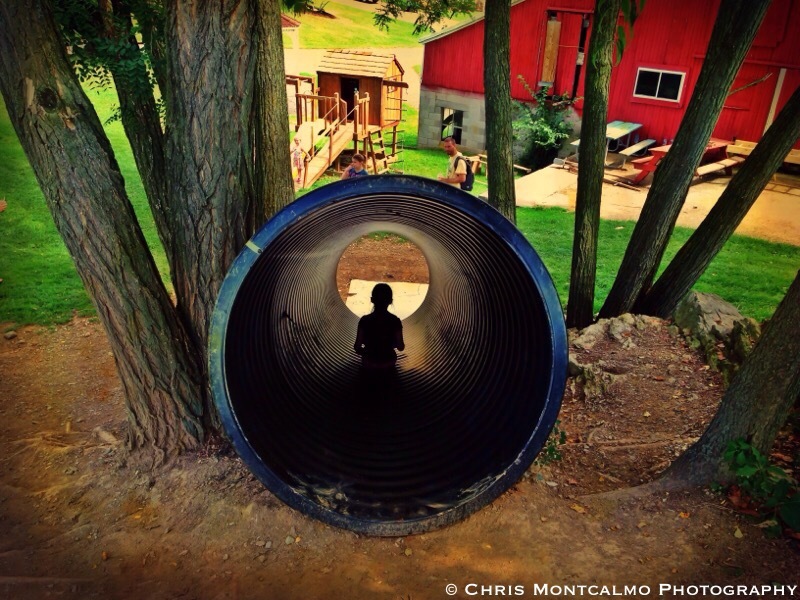 A local farm here in Maryland has this unique slide that children can enjoy during the warm, summer months. If only the innocence of youth could last forever.